Queensland's beautiful beaches are attracting a flood of residents but North Lakes is the fastest-growing region in the state. Located 26 kilometres north of Brisbane's CBD in Moreton Bay, North Lakes recorded a population increase of 39 per cent, from 52,000 people in 2011 to 72,000 people in 2016. The booming areas of the state for population are revealed in the 2016 census, released by the Australian Bureau of Statistics on Tuesday. The massive growth north of the city played into the recent Queensland redistribution, which made changes to the boundaries of Murrumba, due to a significant surplus in electors and substantial projected growth in the area. A newly created electorate of Bancroft was formed, and gained the suburb of North Lakes from the electorate of Murrumba. Located between Brisbane and the picturesque Gold Coast, Ormeau-Oxenford was the second fastest-growing region, with its population increasing 28.7 per cent, to 121,000 people, up from 94,000 people in 2011. People are also flocking to the sand and surf, with high growth rates since 2011 in the coastal regions of Buderim (19.1 per cent), Surfers Paradise (15.6 per cent), and Caloundra (15.6 per cent). Looking at Australia's Glitter Strip, the Gold Coast Local Government Area recorded a resident population of 555,721 people, an increase of 12.4 per cent from 2011. It comes as data reveals the population of Greater Brisbane has increased 9.9 per cent in the past five years, from 2.07 million to 2.27 million. 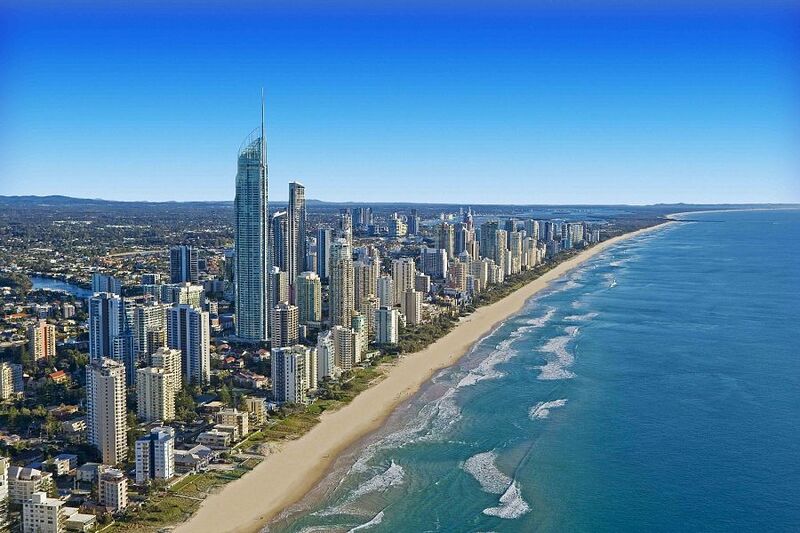 Almost half of all Queensland residents live in the Sunshine State's capital city of Brisbane. The census counted 4,703,193 usual residents of Queensland on census night, an 8.6 per cent increase from 2011.